Like retirement plan assets, commercial annuities provide for tax-deferred growth while the owner is living. Because distributions from commercial annuities are subject to income taxes, they are often considered among the best assets to leave to charity. 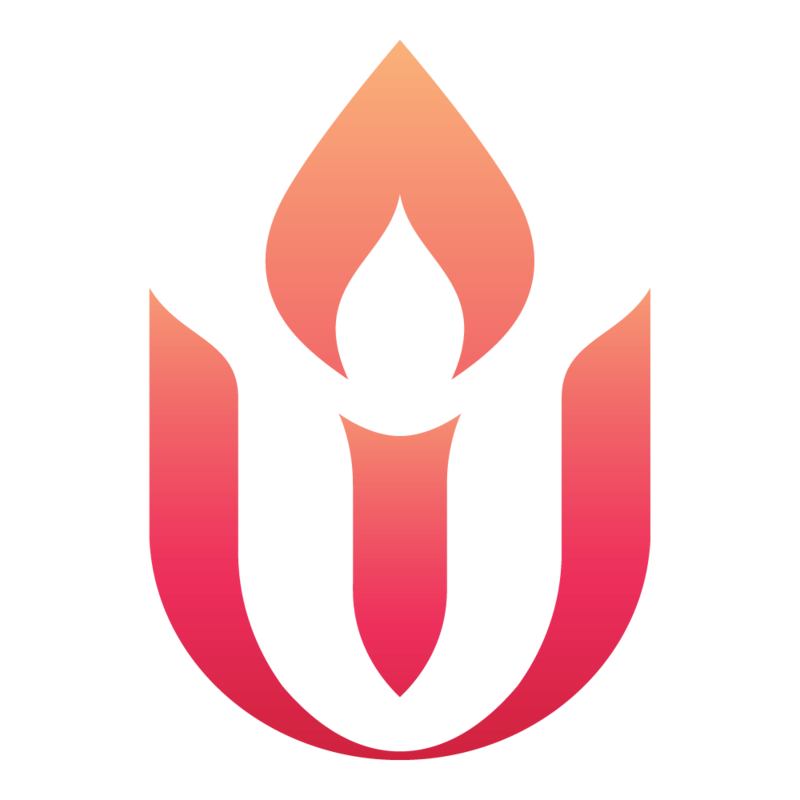 Due to our tax-exempt status, the Unitarian Universalist Association can receive your commercial annuity completely tax-free. The best way to give a commercial annuity in support of our values after your lifetime is to name us as beneficiary. Contact the Legacy Gifts Team at (617) 948-6509 or legacy@uua.org for additional information on commercial annuities.